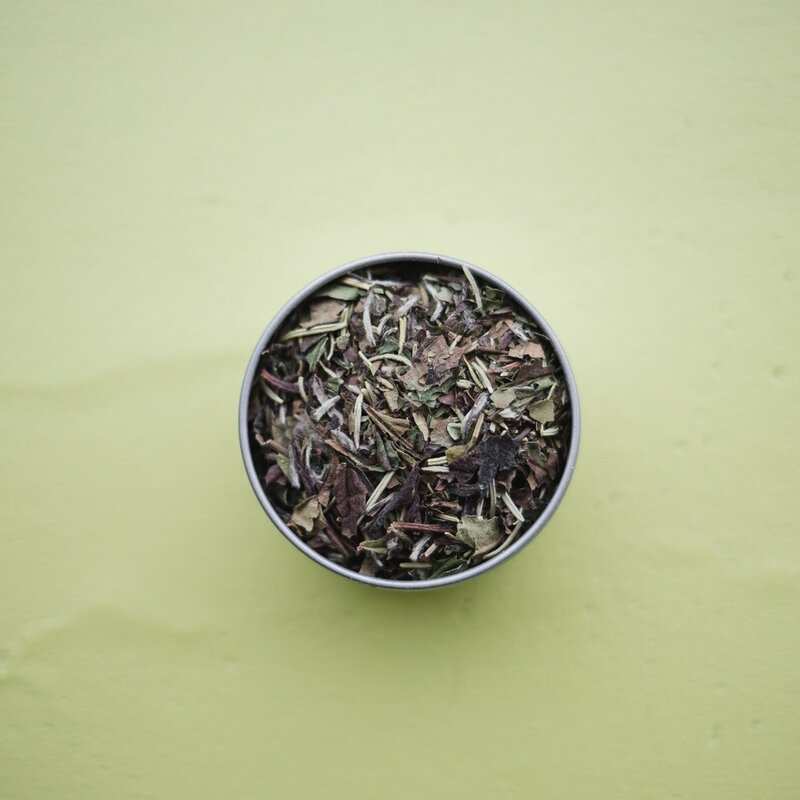 As an homage to our helpful little friend, this delicate white tea blend takes flight with violet, lavender, and jasmine and is lightly sweetened with honey granules. From the edge of Waikiki, Diamond Head offers you a well-rounded white tea, with hints of fragrent rosemary and dotted with sweet honey nibs. Awaken the kid in you with dried strawberry, pineapple, organge peel, and white tea leaves. Excellent sweetened with honey and over ice. What more could you need? Subtle white tea leaves are brightened with acai berry and tart hibiscus flower. Inspired by Megan’s sister’s time living in France, La Vie En Rose blends white tea leaves with dainty elderflower and blushing pink roses.